Founded Axe in 2002, under his leadership Axe Bpo is a first mover in the Logistics outsourcing space providing a blend of along with Technology offering for global companies. Mani believes that the key to achieving growth and profitability in the Logistics business will be the ability to respond with speed and agility. And to make the company stay ahead of advanced logistics capabilities and technology advancements. A key driver for this will be acquiring superior IT capabilities, something in which the highest performers already excel. Mani believes in the motto, once on board, the client is treated as a customer for life in the organization. Prior to Axe Bpo, he held the distinction as one of the first to provide web servers in India. 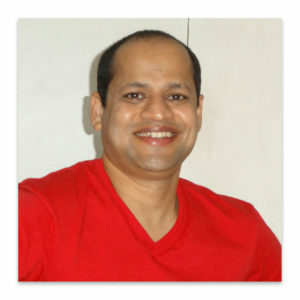 He has led sales functions and has wide knowledge and expertise in the Sales and Marketing function.